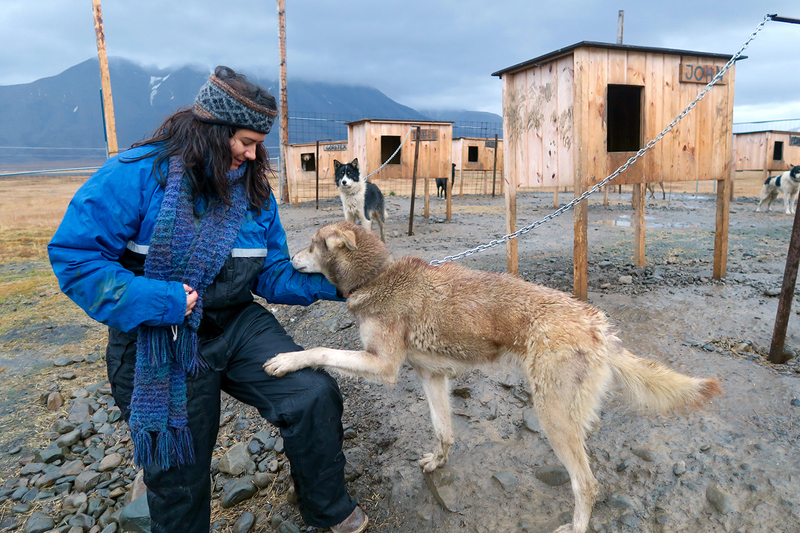 LC and John the dog in Svalbard, 2016. Thank you for your interest in working with Birdgehls. My name is LC and I’m the writer, artist and photographer behind Birdgehls, a blog that was born in a small house in West London in 2014. Birdgehls has seen several incarnation in its time, but now exists as a place to share stories about expat life, off-the beaten path and responsible travel, with an emphasis on travel within Australia. I have lived in both the UK and the Middle East and travelled to almost 40 countries, across 5 continents. This blog has an engaged audience, which is rapidly growing with each passing day. I write a lot about plastic-free travel and am always up for reviewing products that negate the need to use disposable items. Australian travel is a particular interest here on this blog, as I aim to explore my own backyard. If you are an Australian tour operator, or run accommodation that is considered sustainable or a wee bit quirky and fancy forming a partnership with this blog, then do not hesitate in flicking me an email. I currently do not accept guest posts by companies or individuals. Please drop a line to [email protected] for a copy of my Media Kit. Please note that I do not work in exchange for exposure. If I review a product, it’s because I like it and either do or would use it myself. Thank you!